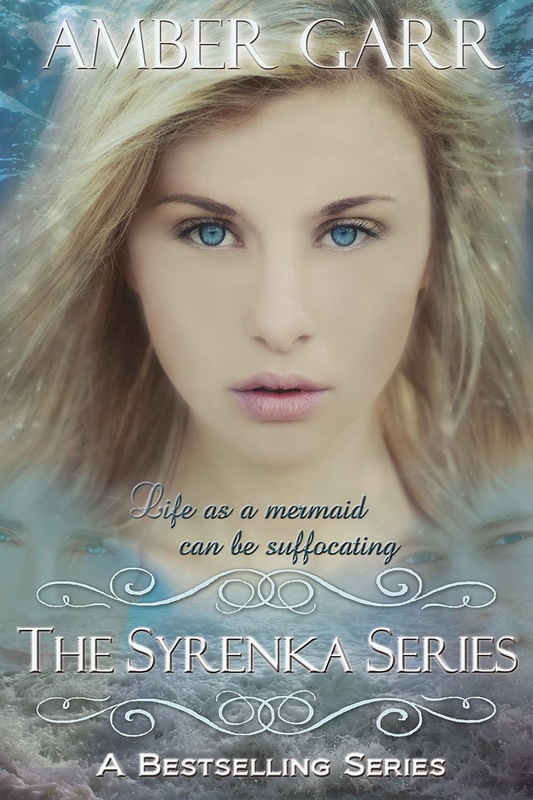 The Syrenka Series Box Set has had a makeover! And to celebrate the new cover and the fact that I'm so much happier now that spring is on the way, I'm offering the complete series for just $0.99 for the month of April! Yep, that's a savings of $5.00!! 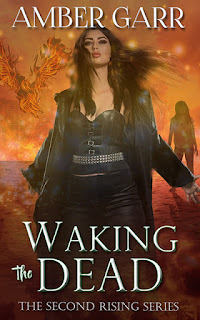 The box set includes all THREE novels plus and additional THREE bonus short stories from the Syrenka guys! Cold Feet - Kain witnesses Eviana’s deceit on their wedding day and is forced to deal with the consequences of her behavior. First Impressions - Although stuck at a boring Council meeting, Graham is excited to meet Eviana and discover why she’s so important for his mentor’s plans. The Call - Brendan struggles with his feelings for Eviana while trying to fight against the instincts tearing him away. So swim on over to Amazon or Smashwords and grab your copy now!